As the largest city and capital of the state of Arizona, Phoenix is home to over 1.5 million people. Located in the Sonoran Desert, it has long been the economic and cultural centre of the Valley of the Sun. 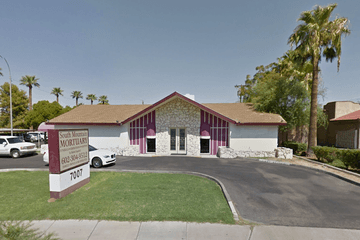 Across its 15 urban villages, there are approximately 23 funeral homes in Phoenix, Arizona, serving the local community in their time of need. Like many other U.S. state capitals, people of many different nationalities and cultures have made Phoenix their home. Phoenix also has a significantly higher proportion of Native American residents – around 2.6 per cent – than other, larger capital cities. 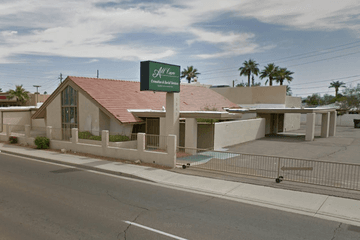 As a result, funeral homes in Phoenix may be accustomed to making funeral arrangements in agreement with a wide number of cultural and religious traditions. Phoenix’s population is predominantly Christian, with around two-thirds of residents identifying as a practicing Christian. Other religions include Judaism, Buddhism, Islam and Hinduism, making up roughly 7 per cent of the population combined. In addition, more than a quarter of Phoenicians identify as having no religious affiliation. 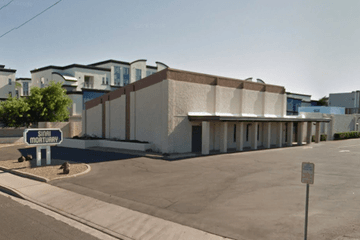 Therefore funeral homes in Phoenix may be well-experienced in providing secular or Humanist funeral services, in addition to religious ceremonies. Those looking for a traditional burial in the Phoenix area should find adequate provision. 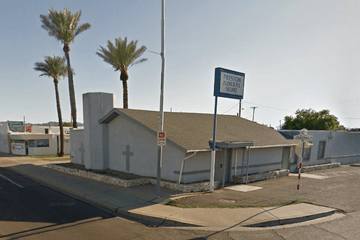 From Resthaven Park Cemetery in the west side of the city, to Green Acres in the east, cemeteries in Phoenix can provide for people of different religious beliefs. 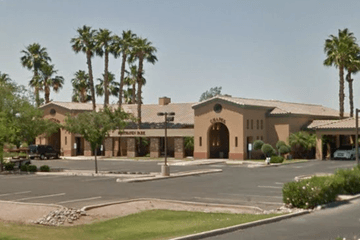 Beth Israel Cemetery in Estrella Village serves the Jewish community, while sites like Saint Francis Cemetery offers burial plots for those of the Catholic faith. Funeral arrangements in Phoenix are governed by Arizona state law. As such, embalming or refrigeration is only required when the burial or cremation will not take place within 24 hours. Before a burial takes place, the details must be filed with the county recorder’s office, though the staff at your chosen funeral home should be able to assist you with these legal requirements. 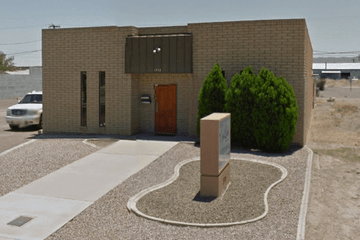 Search for funeral homes in Phoenix using your area or ZIP code to discover the services available to you. You can filter search results by best rated, most reviewed or nearest, and click on the funeral home’s profile to find out more. 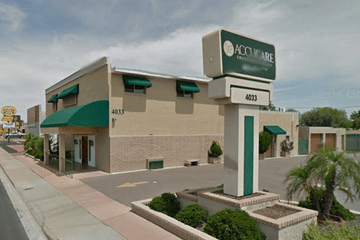 There you can read customer reviews, learn more about the funeral home and find out how you can get in touch to begin making funeral arrangements.